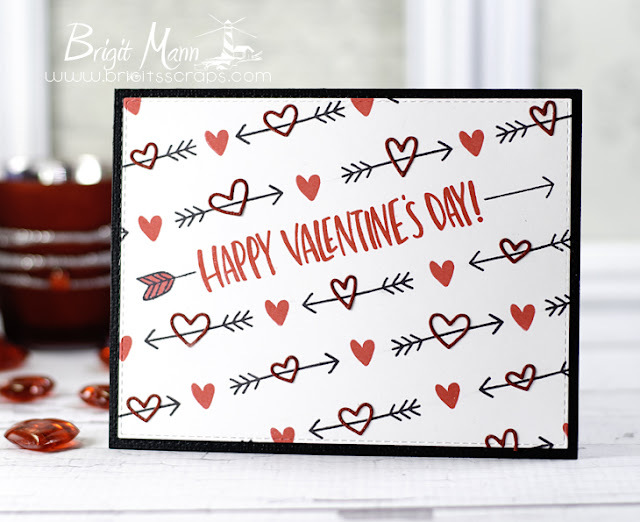 I made this super quick and easy card using Simon Says Stamp Hello Beautiful set which comes in the February Card Kit along with these cute mini outline heart dies. This is just gorgeous, love the colours and pretty CAS design. Thanks so much for playing along at Simon Says Stamp Wednesday Challenge.